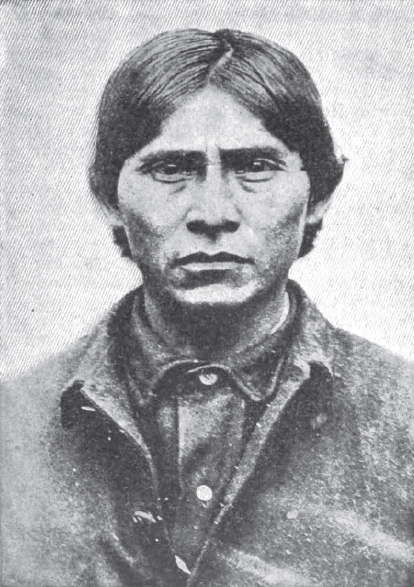 Apache Kid: Buried at Yale with Geronimo? When penetrating the swirling mists of legend and conspiracy veiling the Yale University secret society known as “Skull and Bones”, one inevitably stumbles upon the strange case of Geronimo’s skull. While the jury is still out on whether Prescott Bush (future U.S. Senator and father of George H.W. Bush) was one of the bandits and just exactly where the cranial remains of that fierce Apache warrior rest, let me introduce another bone for us to pick…The Apache Kid.